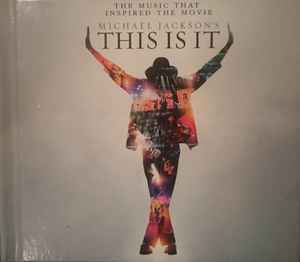 This Argentinian Release, uses the same packaging as the American one This Is It, the only different is that CDs are Pressed In Argentina. Album inlay and discs packaged in a booklet with 36-page exclusive rehearsal photos. © 2009 MJJ Productions Inc. / ℗ 1979, 1982, 1987, 1991, 1995, 2009 / Distributed by Epic, A Division of Sony Music Entertainment / 550 Madison Avenue, New York, NY 10022-3211 / "Epic" and (Epic logo) Reg. U.S. Pat. & Tm. Off. Marca Registrada. / This package contains previously released material.